Nathan Sykes is back with another peach of a single and the music video is probably the steamiest you'll see this year! The song is a collaboration with rapper G-Eazy who you'll know from his top 40 hit 'Me, Myself & I'. 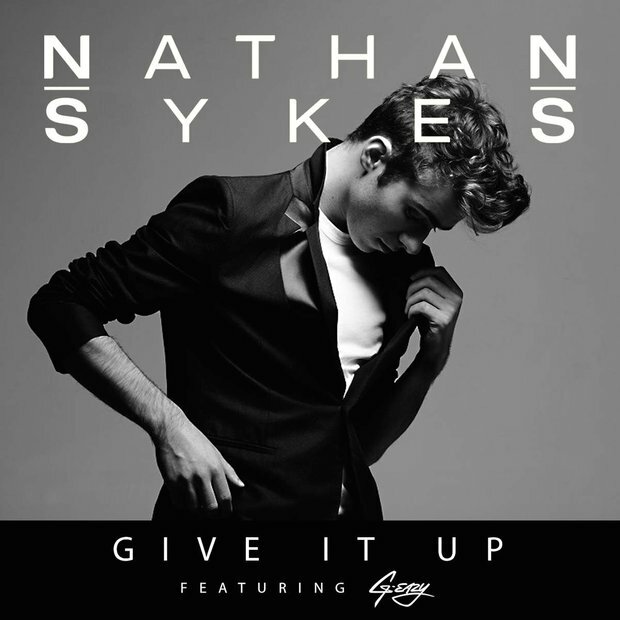 This single follows on from Nathan's other chart hits 'Kiss Me Quick' and 'Over And Over Again'. The song will be released on the 13th May 2016.